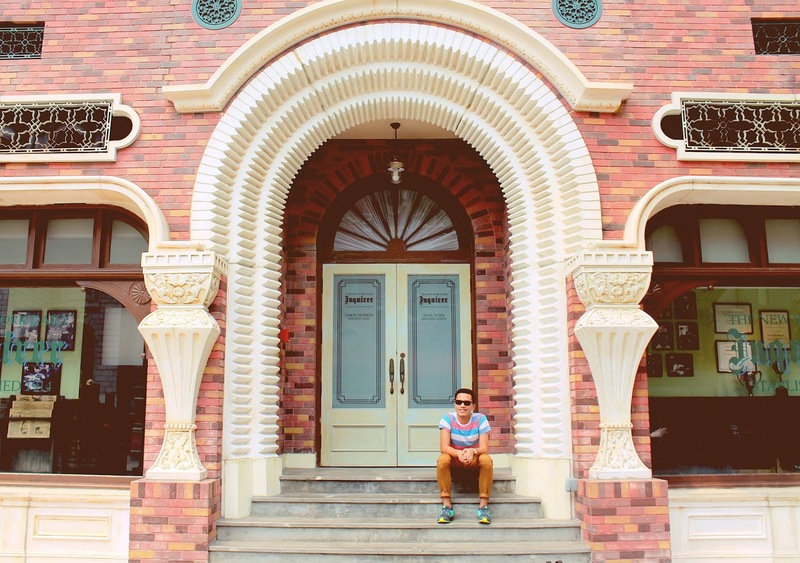 Those who've been to Universal Studios Singapore will recognize one of my all-time favorite spots for picture-taking. I was lured over to this the same cute spot in the New York section of the USS. Don't worry, I have some photos from the other sections of the Universal Studios too to give you a quick virtual tour.